I am being invaded by Woolly worms. Stomped 50 in one day. Kill about 14 a day ever since. How can I KILL these things. What can I spray around the perimeter of my house to kill them on contact? Woolly worms are the larval stage of the Tiger Moth. They’re quite strong and will seek safe refuge in the fall to over winter during their pupation stage. 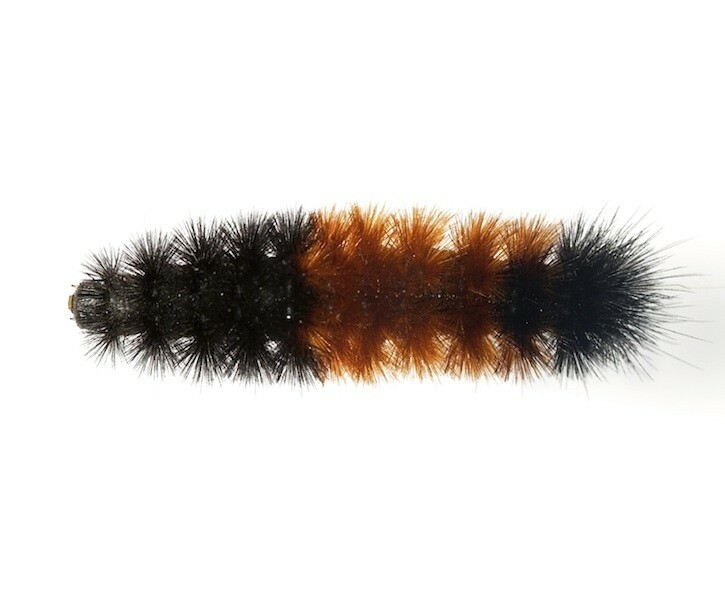 During the summer they’ll feed on plant and tree leaves and once the larvae reach maturity and fall arrives, they’ll migrate about the area looking for cracks, crevices and other “good” places to hide. For this reason they’ll readily target homes. They’ll crawl up under siding, under soffits, around light fixtures and pretty much any place on the home out of direct sunlight with some type of shelter overhead. To stop them, use BIFEN XTS and SPREADER STICKER. 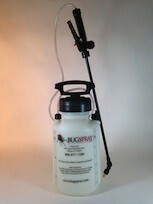 Add .5 oz of Bifen and 1 oz of Spreader Sticker to a gallon of water and spray the gallon over 500 sq/ft of area. The Bifen will both kill them and repel them and you’ll see quick results. Generally they’ll die within 30-60 minutes of being sprayed. 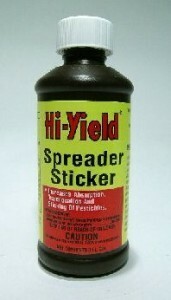 The Spreader Sticker will be key to the mixture. It enhances the Bifen so it will effectively penetrate the thick wool and protective design of this caterpillars exterior. Use a good PUMP SPRAYER to apply the mixed product at the rate of 1 gallon per 500 sq/ft of home siding or lawn. 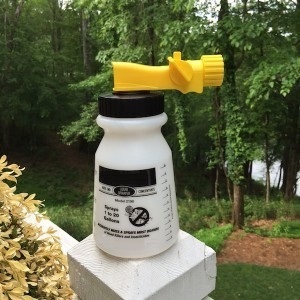 You can also use a HOSE END SPRAYER to make the application.